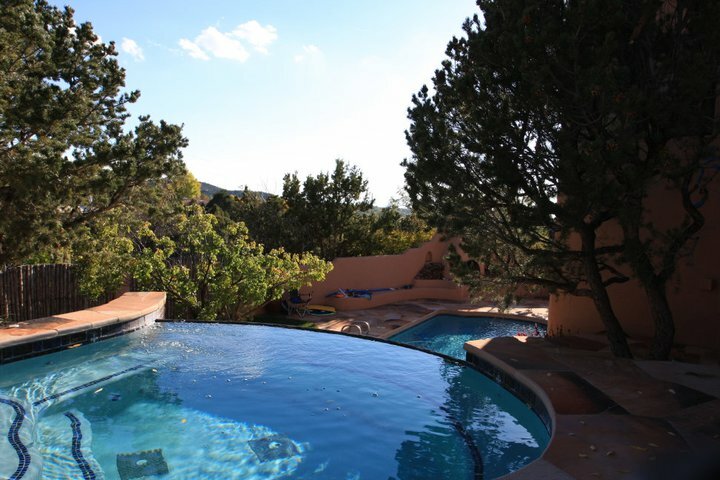 An exclusive estate in the picturesque foothills of the Sangre de Cristo Mountains, Cerro Rosa is an impressive, private residence that may be called home while vacationing in Santa Fe. 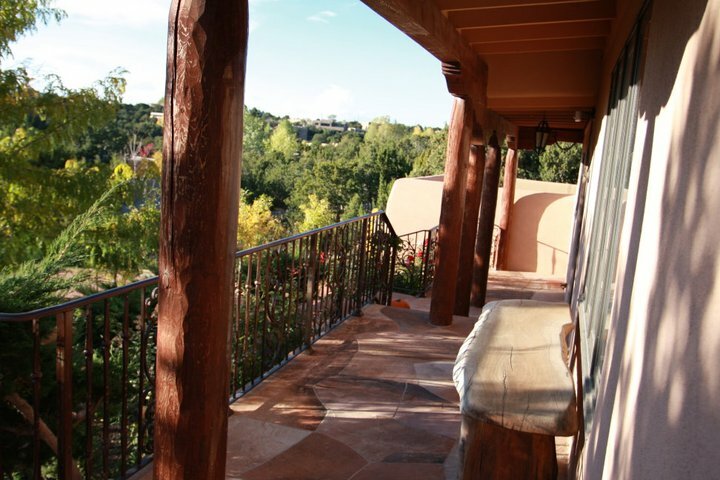 Cerro Rosa’s coveted eastside address is minutes from Canyon Road and the Santa Fe Plaza, striking the perfect balance of location, privacy and luxury. 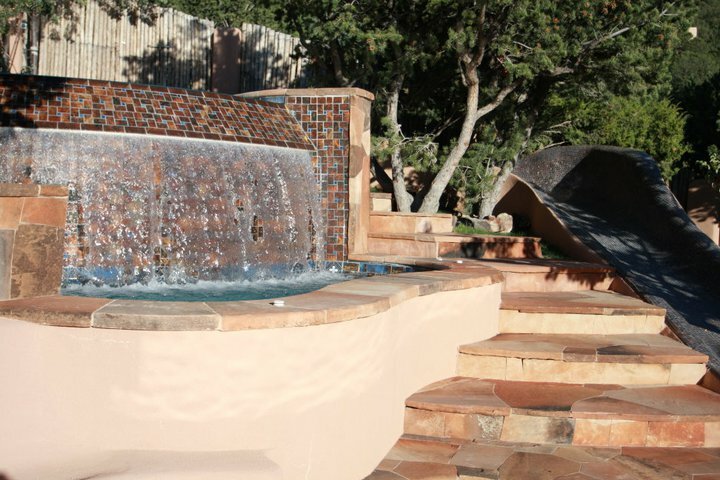 The gated property is a personal year-round resort of multiple terraces, expansive views, lush landscaping, heated outdoor swimming pool, infinity whirlpools and mosaic waterslide. 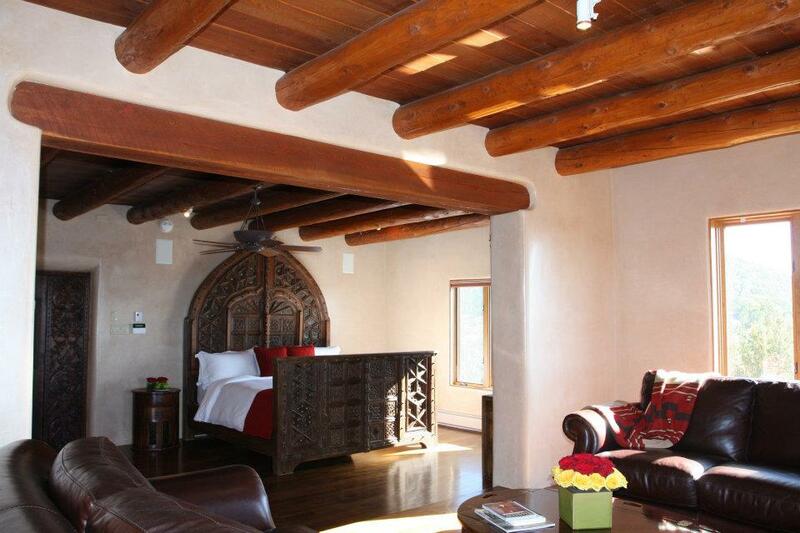 Perpetual blue skies and native piñon tree views surround the classic Santa Fe interiors featuring diamond plastered adobe walls, vaulted ceilings with vigas and hand-carved beams, three kiva fireplaces and hardwood floors. 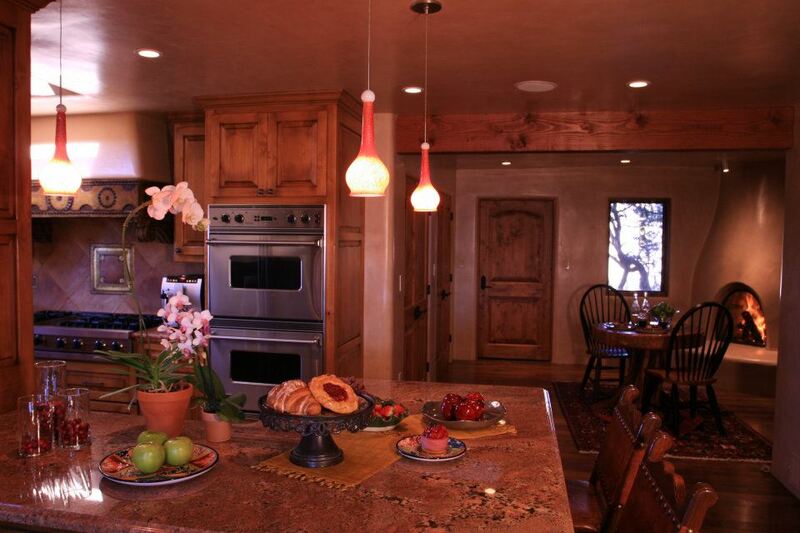 Cerro Rosa’s chef’s kitchen, great room and media room are the ideal gathering and entertaining spaces. 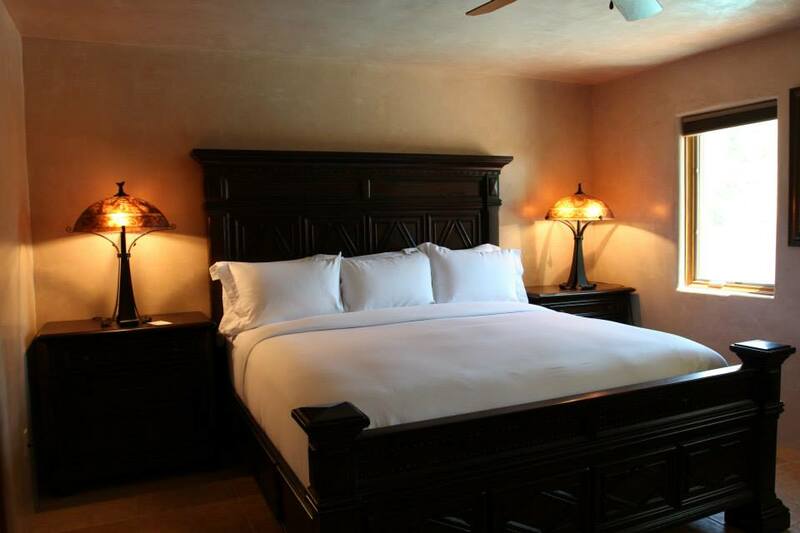 With the luxuries of a fine hotel, the spacious suites are the perfect respite for a great night’s sleep. 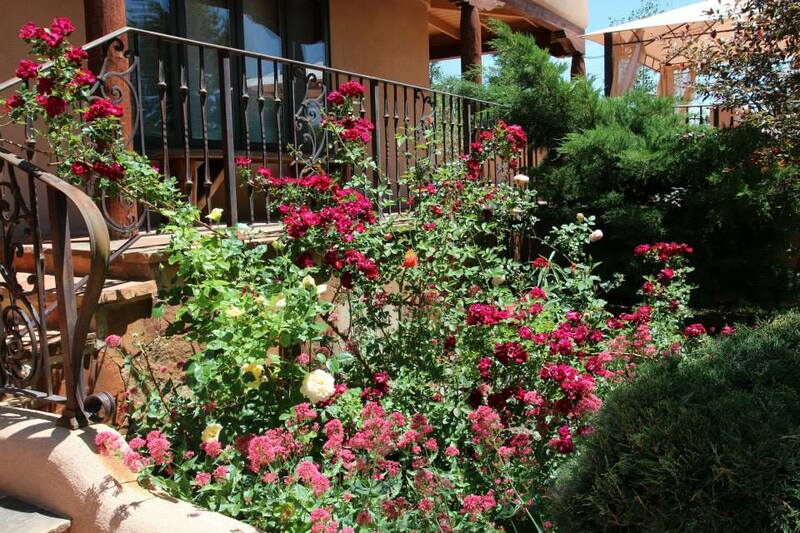 Cerro Rosa is a state-of-art property with high speed wireless internet and built-in Sonos sound system so different music may be streamed from the music library and enjoyed in each room, terraces and swimming pool. 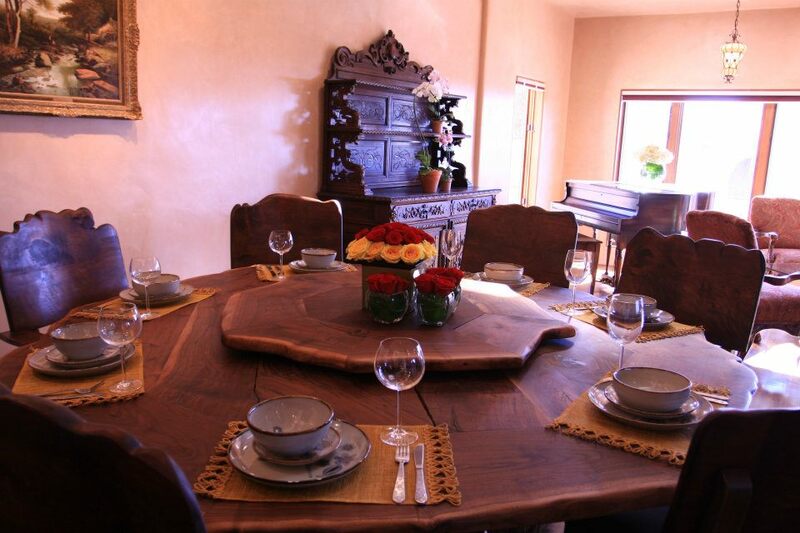 Guests of Cerro Rosa enjoy personalized on-site check-in and concierge services provided by Antigua Inn. 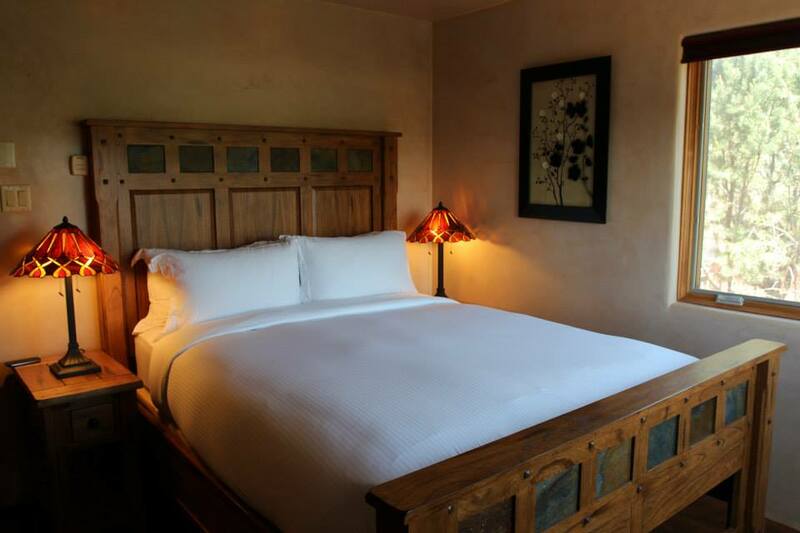 Additional amenities include complimentary Ravenswood Coffee and downtown parking at Antigua Inn, two blocks from the Santa Fe Plaza. 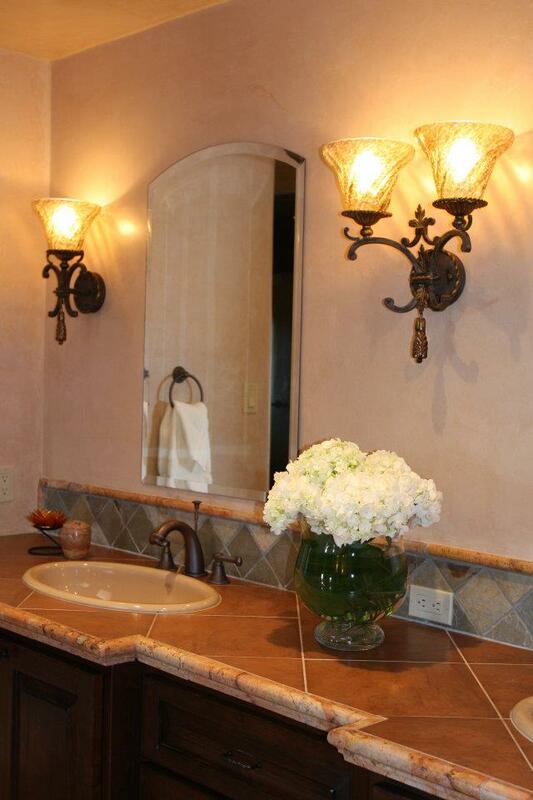 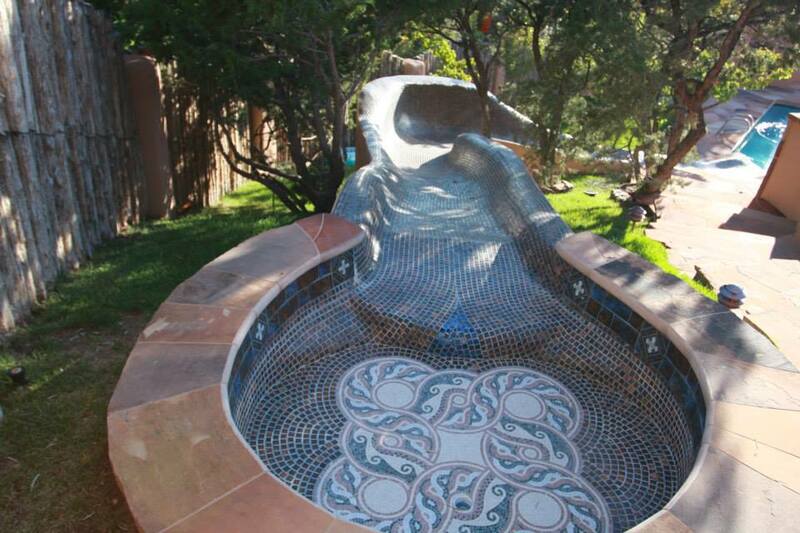 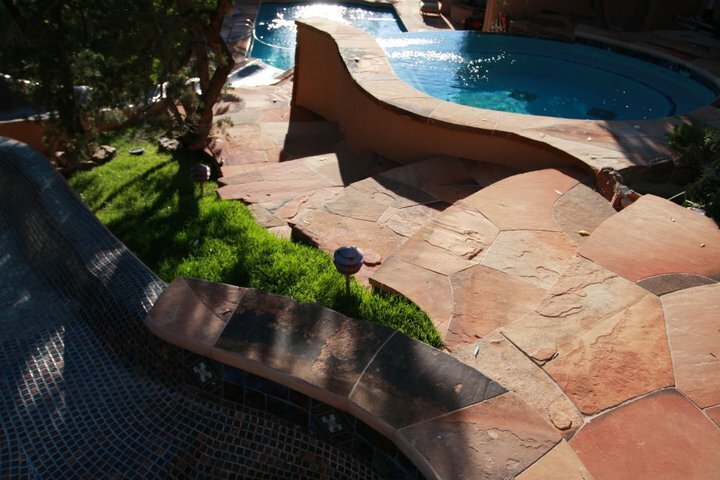 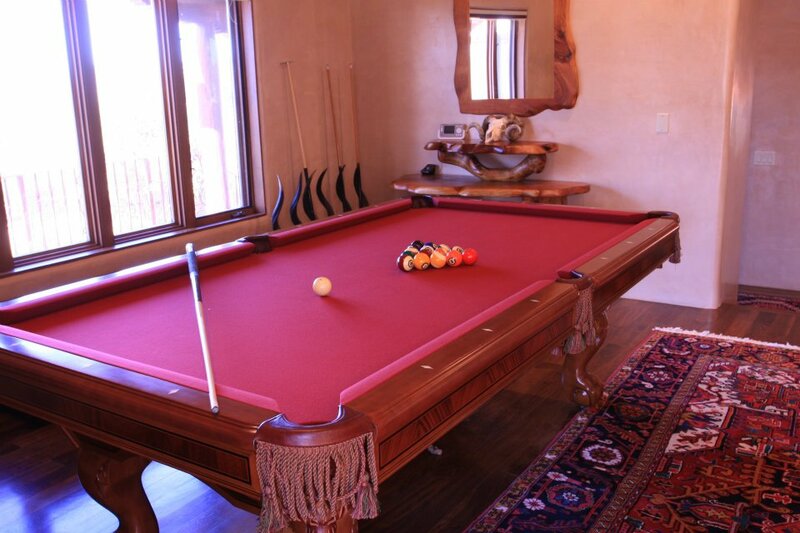 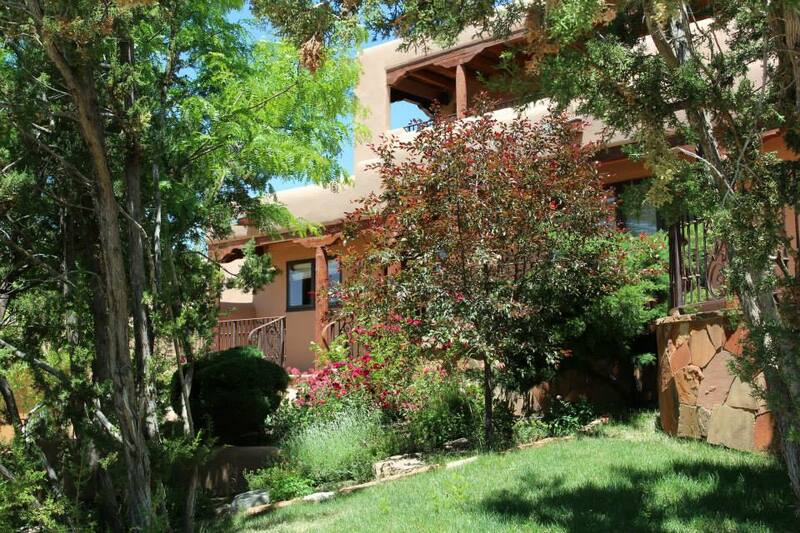 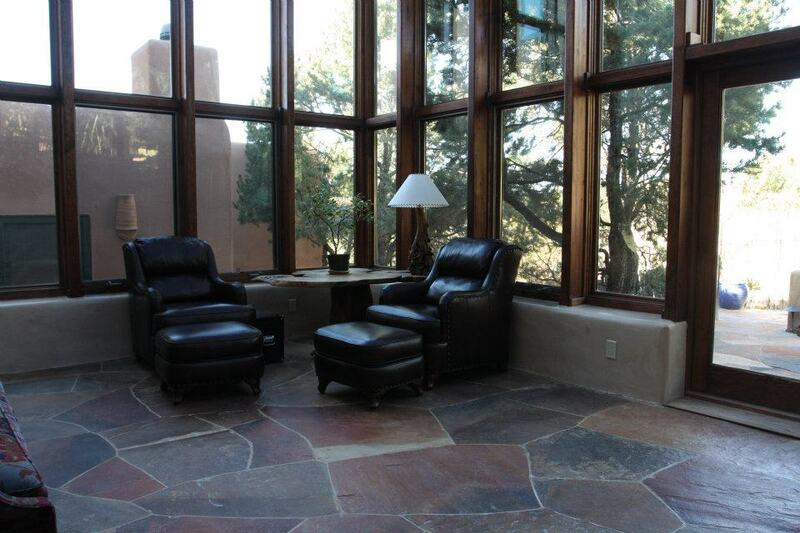 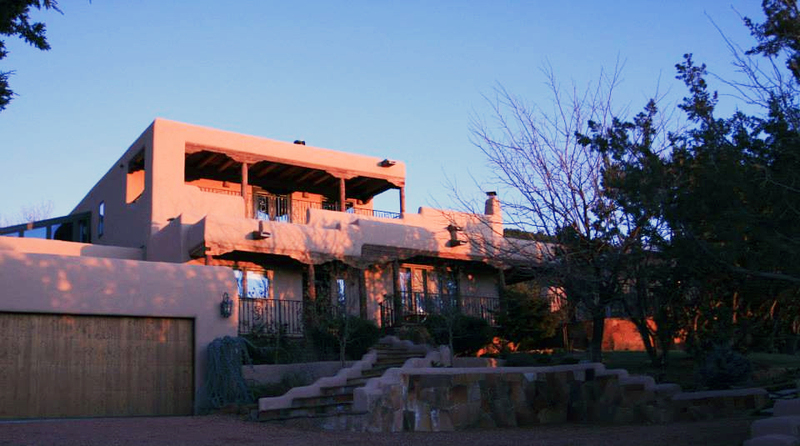 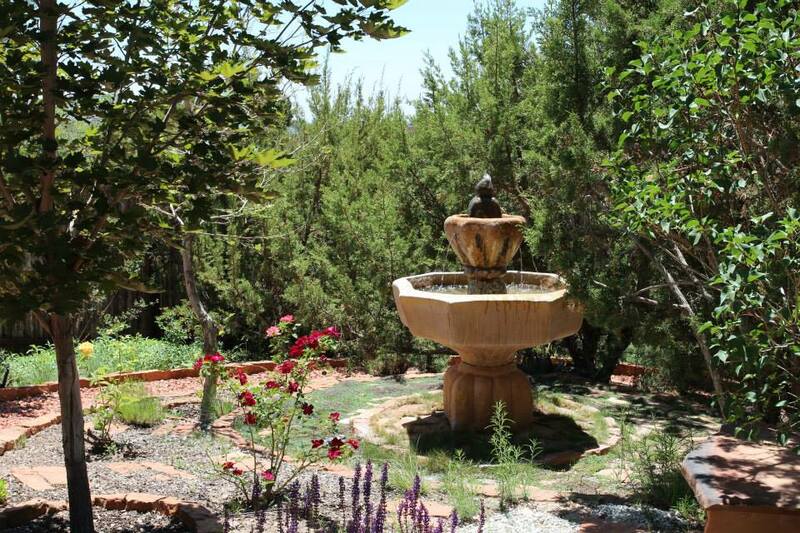 Available for short and long-term stays in Santa Fe (minimum four night stay). 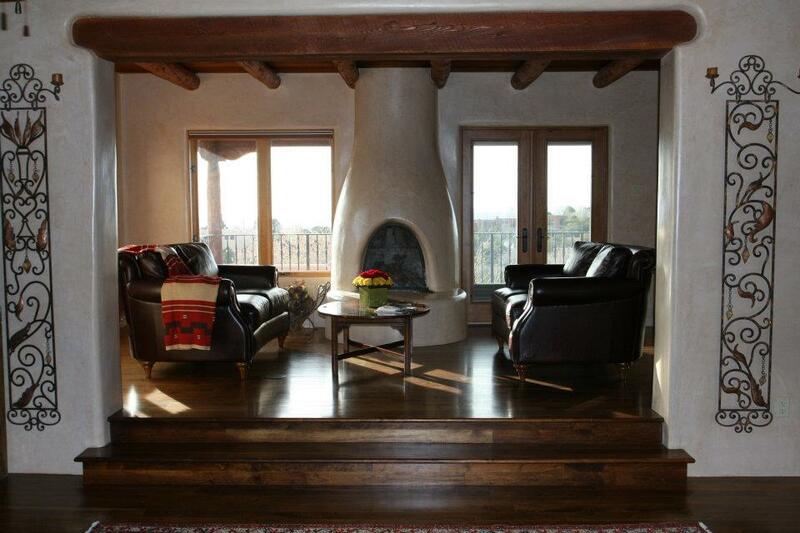 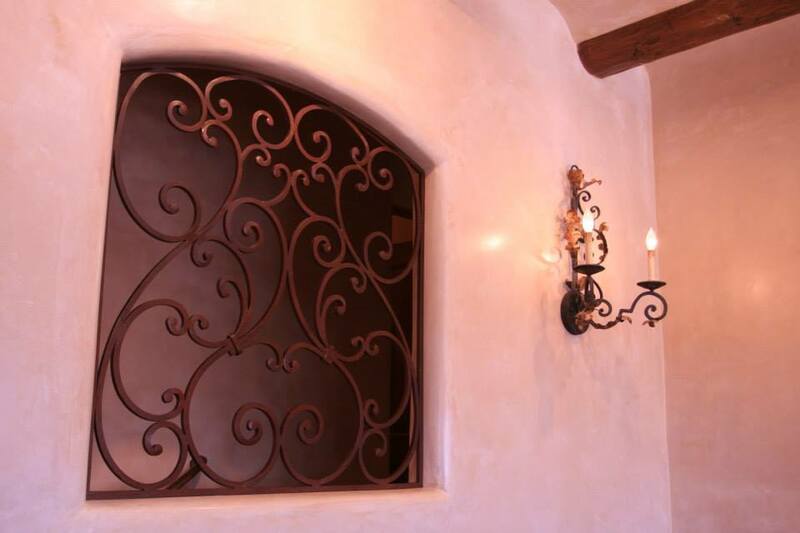 Please inquire for availability and pricing by using our contact form, or calling (505) 954-1231.